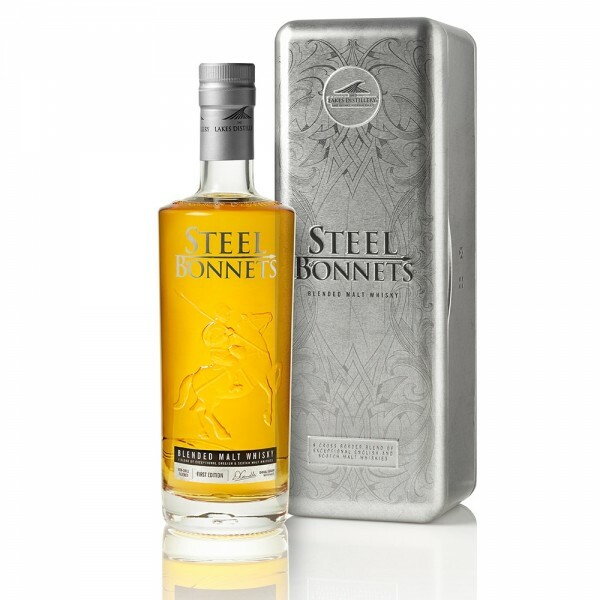 The only whisky to receive gold in the World Whisky Ultra-Premium category at the 2018 Spirits Business Awards, Steel Bonnets from The Lakes Distillery isn’t here to mess around. 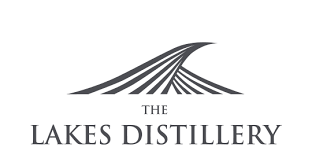 The worlds’ first ever blend of English and Scotch Malt Whisky, this liquid is a blend of kindred spirits. Named after the armour worn by the community of people who lived in the borders of England & Scotland during the 13th-17th centuries and saw themselves as neither English or Scottish. Creamy vanilla and comforting woodsmoke are interwoven to create a whisky that takes on the unique rugged character and heritage of its namesake clan with slightly nutty, full-bodied flavours.